Do you grind your teeth? In your sleep or even during times of stress? It’s more common than you might think. And this grinding and clenching of teeth is actually a condition called bruxism. Why Bruxism or Grinding So Damaging? When you grind or clench your teeth while sleeping, your brain has no control over the process – therefore, the force your jaws exert is three to ten times greater than during regular chewing. When you’re eating, part of the intensity of chewing is buffered by the food, but with sleep bruxism, your teeth receive all the force of your jaws. Catching bruxism early is important because frequent grinding can actually remove some of the enamel from your teeth. In more severe cases, expose the underlying layer of dentin which can lead to sensitivity and tooth decay. 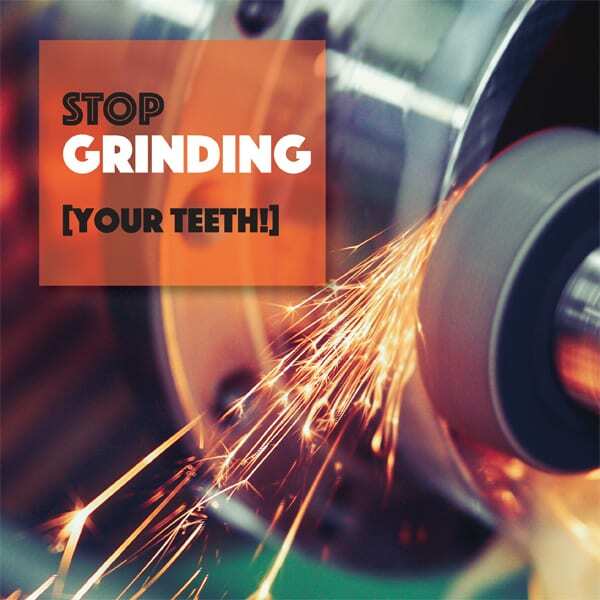 Other outcomes from heavy grinding are flattened cusps and fractured teeth or fillings. Temporomandibular joint disorder (TMD) is another possible outcome of bruxism that early treatment can prevent. Signs of TMD include chronic pain or soreness in the joint area, clicking or popping sounds when chewing and difficulty opening your mouth. It’s possible you aren’t even aware of grinding and clenching, but your dentist may see signs when examining your teeth at a checkup appointment. Before recommending treatment options, we will want to determine the cause. If your grinding is the result of improper tooth alignment, we may suggest adjusting your bite or orthodontic treatment to realign your teeth. 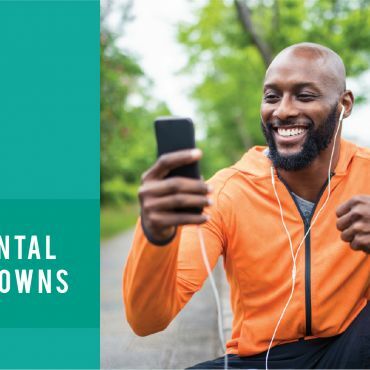 If your teeth are severely worn down or fractured, or you have broken fillings, your dentist may need to restore them with new fillings or crowns. To prevent further wear to your teeth, we will most likely recommend wearing a splint or a mouth guard at night. This separates your teeth so that they are not damaged by grinding or clenching. Although teeth clenching and grinding are not life-threatening, many of the consequences of long-term bruxism can be difficult to live with. Whether your family is telling you that you’re grinding or you’re noticing the signs of bruxism yourself, it’s best to get to your dentist sooner rather than later to get the help you need to stop. Call Fulp Family Dentistry today to make an appointment!